Staffs are helpful and accommodating but English is limited. Location is good for the slopes. 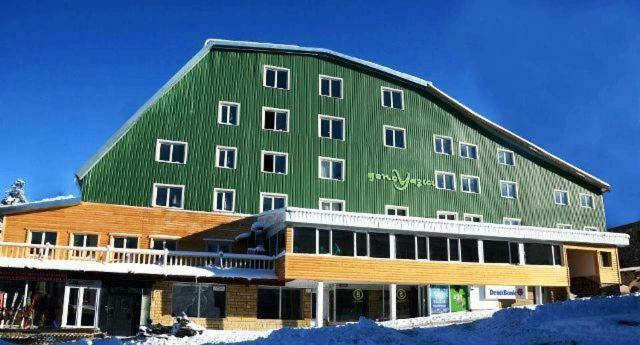 I was worried first when I was reading the previous reviews, but the place is good, it is at the heart of the ULUDAG ski resort, staff were excellent, polite and very helpful, the rooms were comfortable and spacious, breakfast, lunch and dinner were good and varied every day. 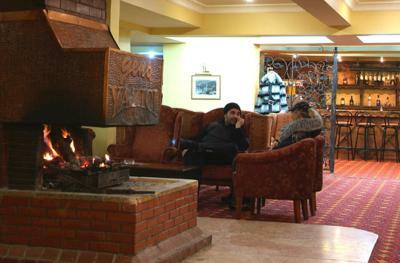 They have a fire place at the lobby that we enjoyed staying a lot chatting. 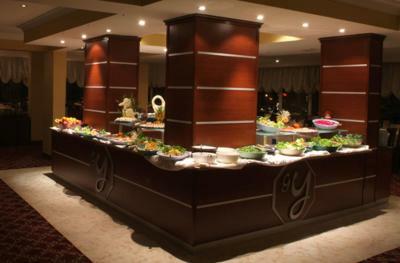 Meals full board offered in the hotel. Very delicious, traditional tu rkish styled meatballs were amazing.sometimes though they served the same good for lunch and dinner, so not very fresh. 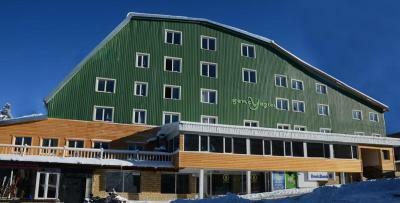 Rooms are clean, quite big, the hotel location is perfect right by the ski slope. 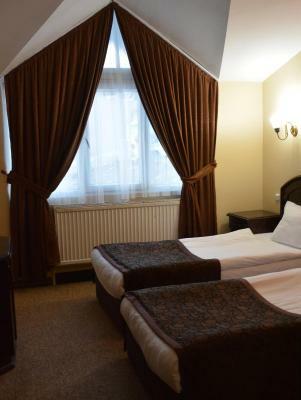 Sadece kayak kayanlar icin harika bir otel , eger kayak kaymiyorsaniz zaten uludaga gitmeyin bosuna, otelde oturmaya para vermeyin , pistin hemen yaninda , en merkezi otel . Yazilan sikayetlere aldirmayin , yemekler harika , personel Harika, Gokhan bey 1 numara , kayak kayan gitsin uludaga !! amac zaten bu kaymak.. Butun gun otelde oturacak olan degil .. En guzel odayi verdiler bize Kocaman pencere , piste bakiyor , sicaktan atletle yattik odalar inanilmaz sicak ve harika . Mart ayinda insallah esimle yine gidicez karlar erimeden , cok tesekkurler genc yazici .. 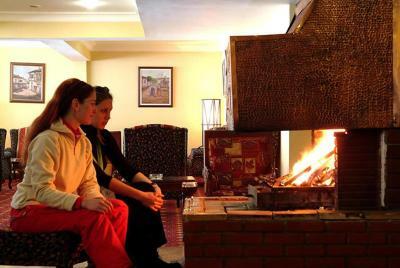 This hotel is located on the slopes of Uludag Mountain, offering comfortable rooms with central heating, free Wi-Fi and mountain views. 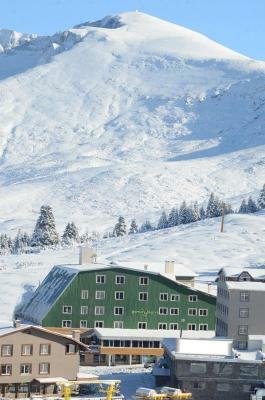 The property includes a ski school, ski storage and a terrace. 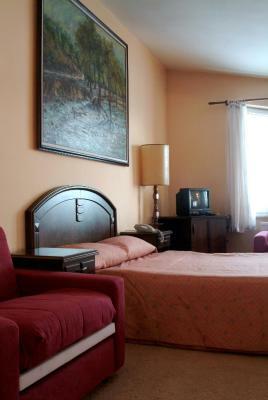 The rooms of Genc Yazici Hotel are decorated in soft colors to provide a peaceful setting. They all have satellite TV and a mini-bar. 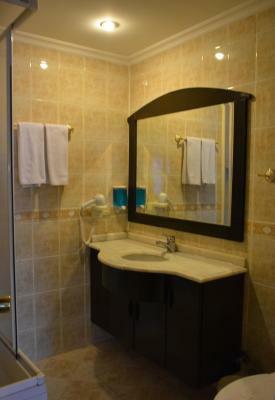 Each bathroom comes with a toilet, hairdryer and a bath or shower. 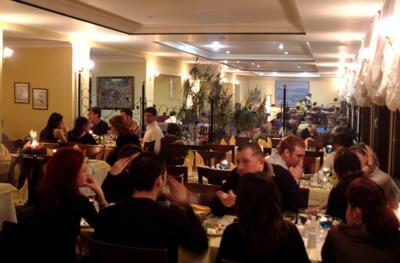 Dining options include an à la carte and buffet restaurant serving delicious dishes. 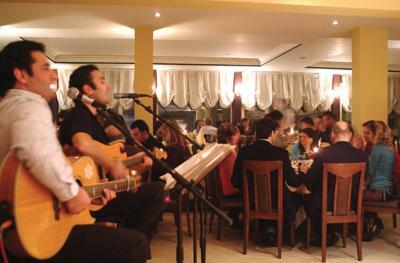 Live music is available some nights to accompany your dinner. 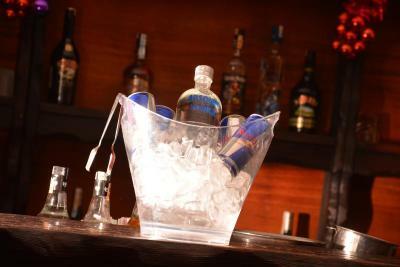 You can also choose from a variety of alcoholic and nonalcoholic drinks, and enjoy special cocktails from the bar. 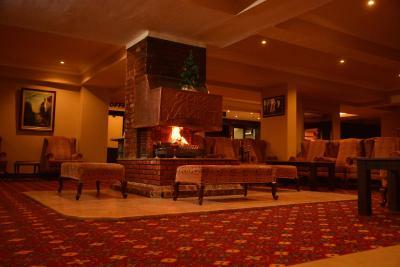 For ski lovers, ski equipments are available on site to hire. 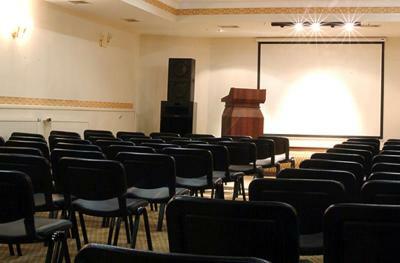 Genc Yazici also provides meeting facilities. 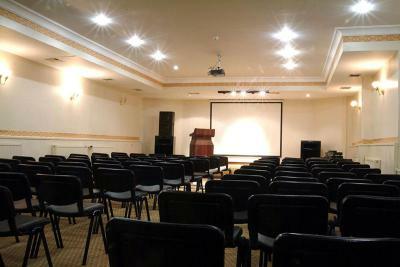 Bursa city center is a 40-minute drive from the hotel. Bursa Airport is 22 mi away. 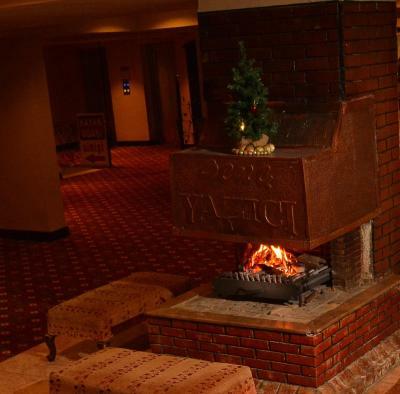 When would you like to stay at Genc Yazici Hotel Uludag? 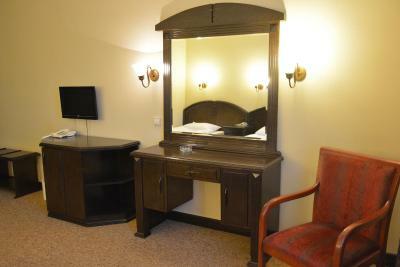 Central heating and satellite TV are provided in this cozy room with 2 single beds or a double bed. 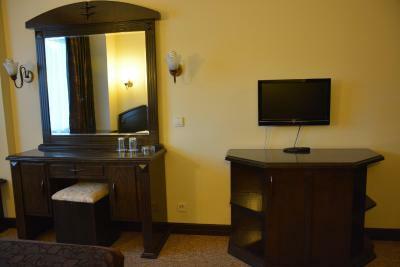 This triple room has a satellite TV, view and seating area. 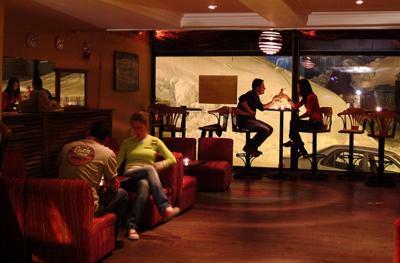 House Rules Genc Yazici Hotel Uludag takes special requests – add in the next step! 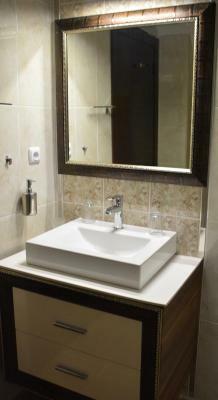 Genc Yazici Hotel Uludag accepts these cards and reserves the right to temporarily hold an amount prior to arrival. Staff needs to learn more english and the beds needs a fix or a change, they weren’t that comfortable. 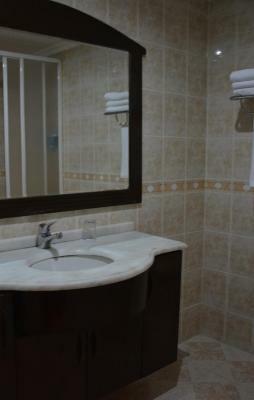 Room is too small eventhough we booked for family. Could do with more maintenance, but overall it's good. Hotel looks a little old bed is not comfortable. I booked two rooms for a family of 4. The second bedroom had damp on the walls, wires sticking out of the walls in the bathroom, only two little wall lights to light the room, so very dark, a small window with no curtain. The carpet was ill fitted and coming off in places. 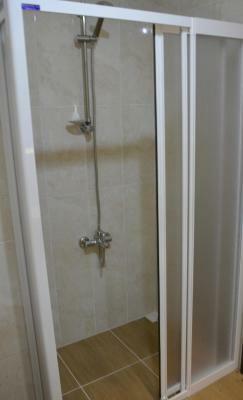 There was no hot water for a shower in the morning. 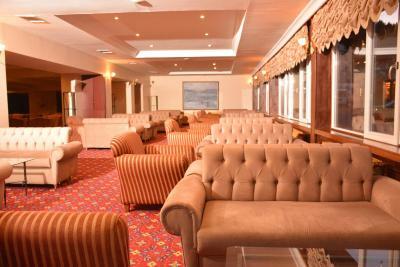 The reception and management were very unhelpful and indifferent to the problems we reported. Definitely overpriced. Food was average but plentiful. 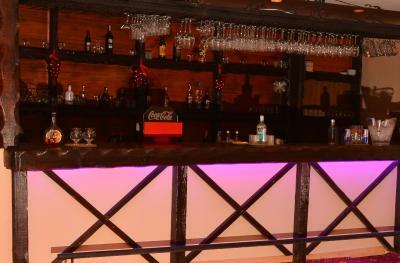 The staff at the reception could be more helpful to the customers. 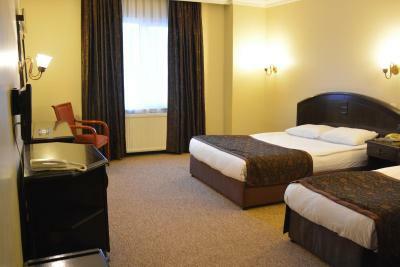 We asked to separate our beds as they were placed together as a king size bed, they have never done that in our 4 days stay, slippers we asked were never provided. The tea in the lobby is 5 lira FYI like everywhere in Uludag.